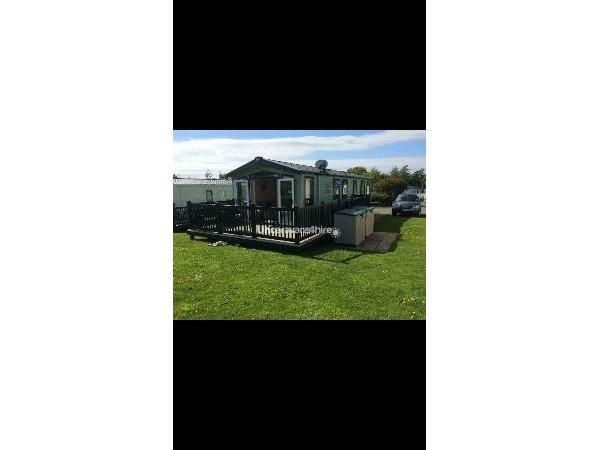 We have two caravans on 'Waterside' area of hafan y mor! 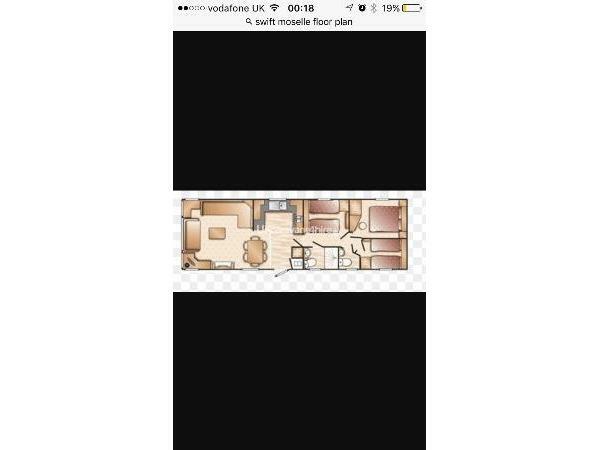 Take a look on hafan y mor site map to see the location and of course park facilities! 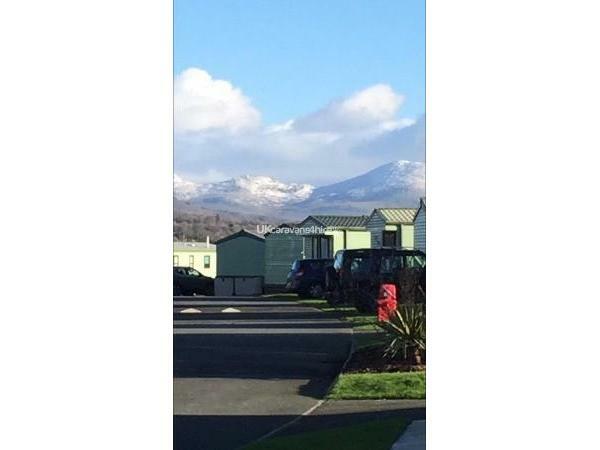 Waterside is an area of havan y mor which is a few minutes walk from the beach, located on a peaceful part of the park, yet close enough to all amenities! 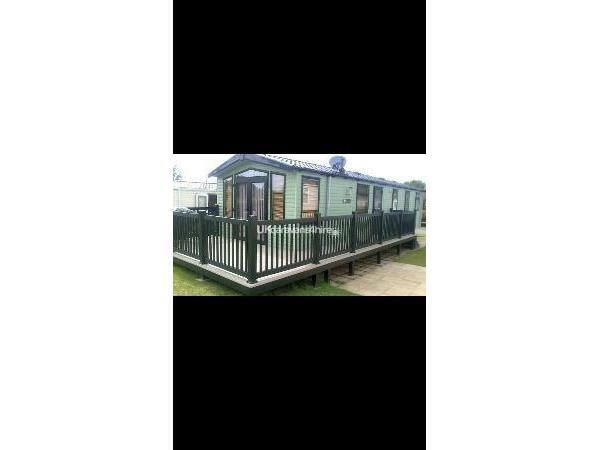 Our prices are much lower than the same grade platinum caravan offered by haven. 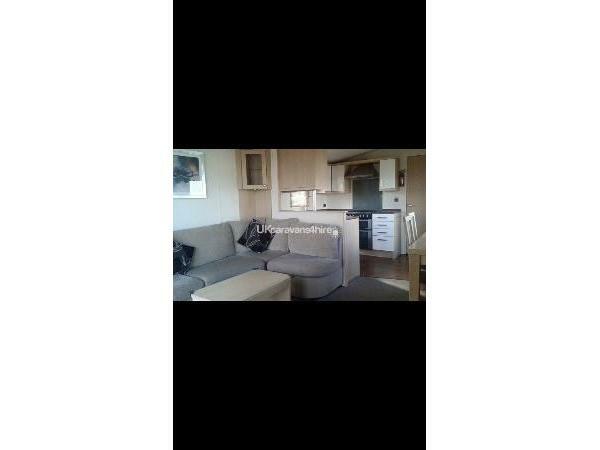 We are looking for people who will take good care of our beautiful Caravan! 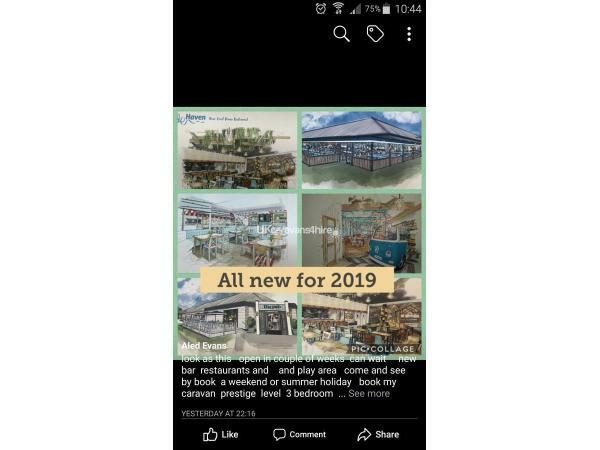 It's good to have two close to each other for family and friends wishing to go away together and we have had fantastic guests so far- please see reviews on caravan if 2911! We supply quilts and pillows, but you will need your own bed linen, towels and tea towels. We kindly request £100 deposit against loss damage, payable at time of booking. Payment in full at time of booking OR 8 weeks prior to arrival (whichever is relevant!). 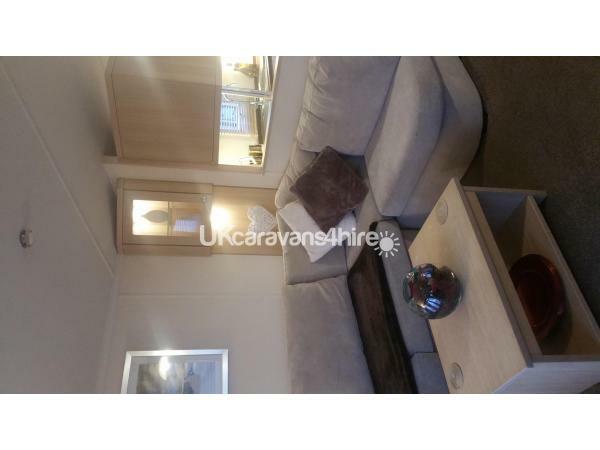 Beautiful 3 bedroom, platinum caravan available for hire. 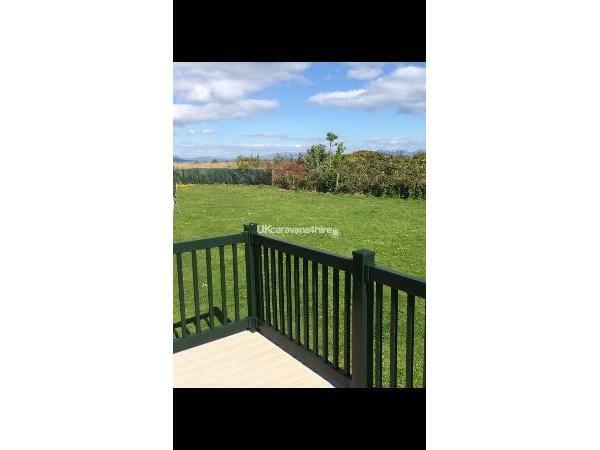 Located on a peaceful part of the park, between the lake and the sea. 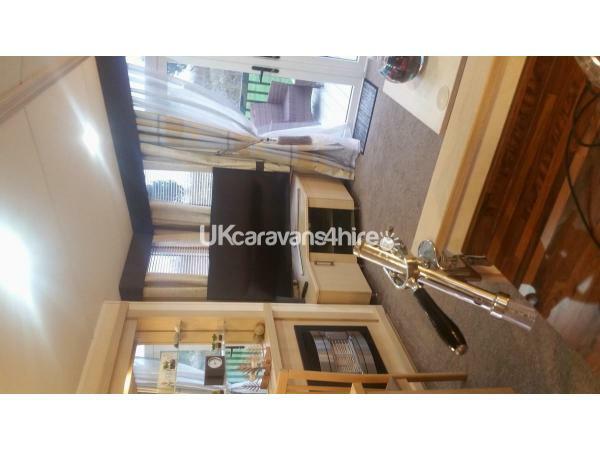 Excellent caravan and lovely owners who were very helpful and accomadating at such short notice and for such a short stay. Would highly recommend and hope to come back very soon. Brilliant park for children. 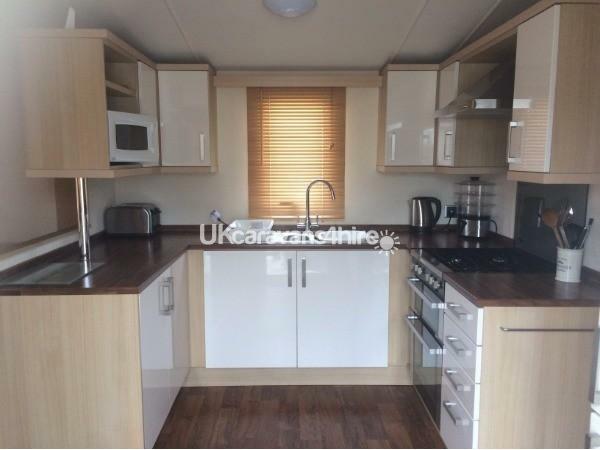 Excellent caravan, quiet location, very good facilities and immaculately clean, very good owner (Nia) who was very helpful with our requests, in fact Nia went above and beyond. Kids and dogs had a very good time, wouldn’t hesitate to book again.